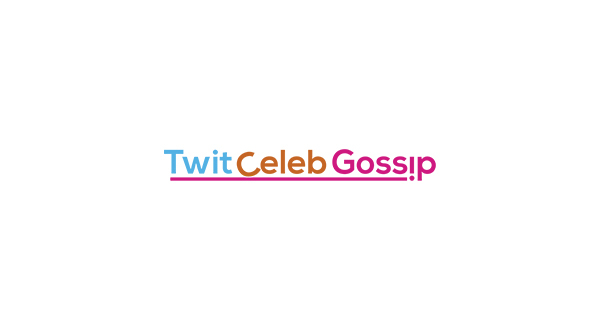 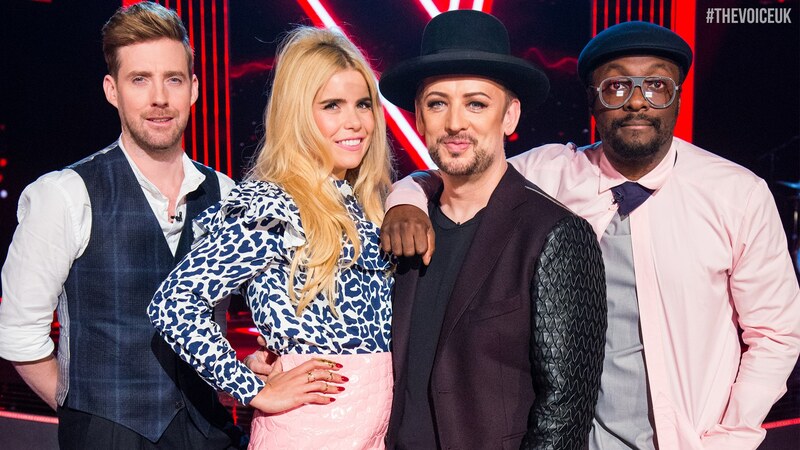 The Voice UK presenter Marvin Humes has revealed viewers at home will see the huge row between Paloma Faith and Boy George. 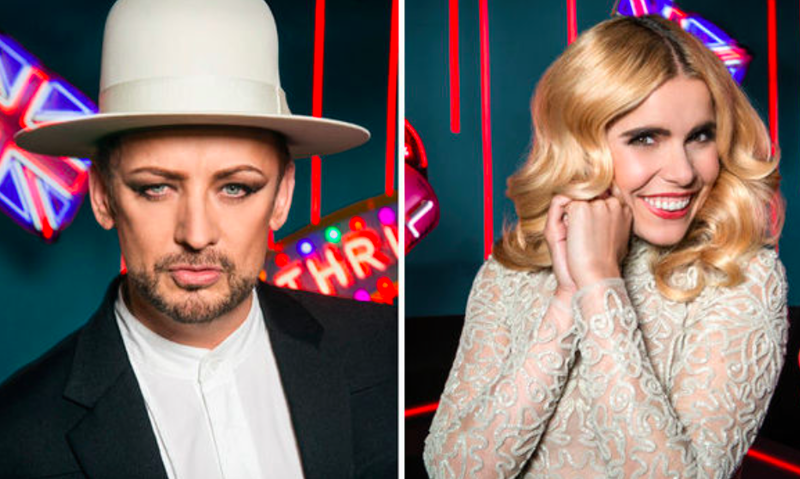 Remember that huge row we reported back in September when Boy George made Paloma Faith CRY? 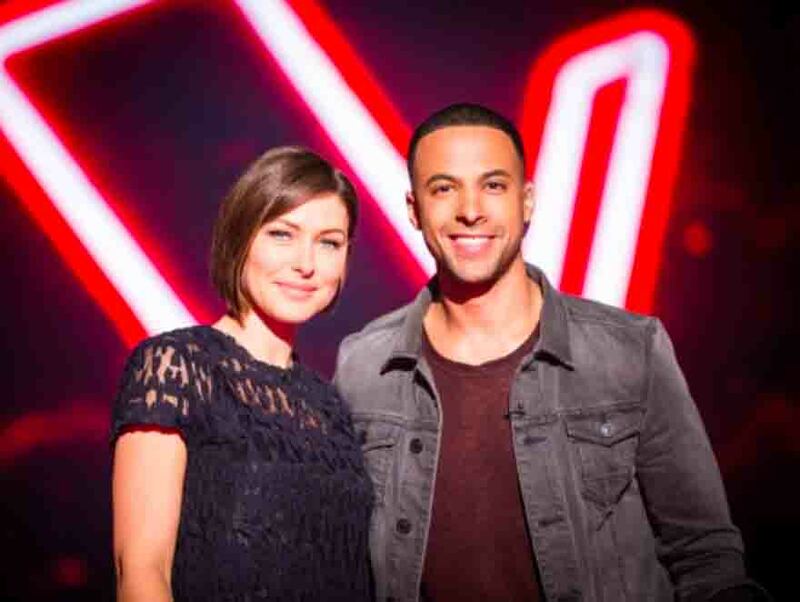 Well viewers at home will be able to see the huge row as Marvin reveals bosses are planning to show it. 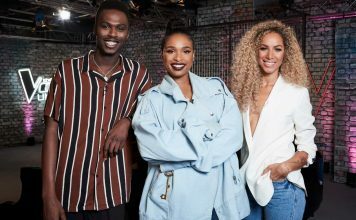 The row began between the two new coaches when Paloma pretended to sleep and snore while George was talking, he responded: “You said you weren’t going to be bitchy and you’re being bitchy. 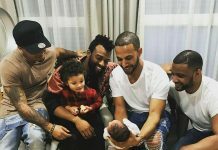 On Alan Carr’s special Christmas episode of Chatty Man, Marvin admitted that ‘there were tears’ during filming on that day. 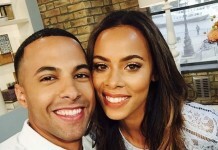 Marvin revealed that viewers at home ‘will see’ the fight on the show, he added that ‘it went on for about half an hour’. 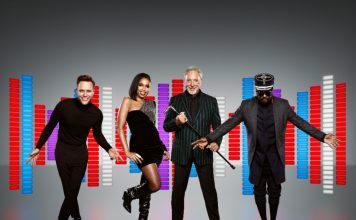 The Voice UK returns 9th January on BBC One. 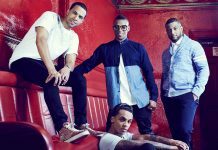 Britain’s Got Talent 2016 launch show beats The Voice UK final in ratings war!